Important: We recommend that you visit the salon for a patch test at least 24 hours prior to your first tinting or perming treatment to ensure no allergy exists. If you have had any known eye disorders in the past, please discuss this with our team here at Beautiful U. 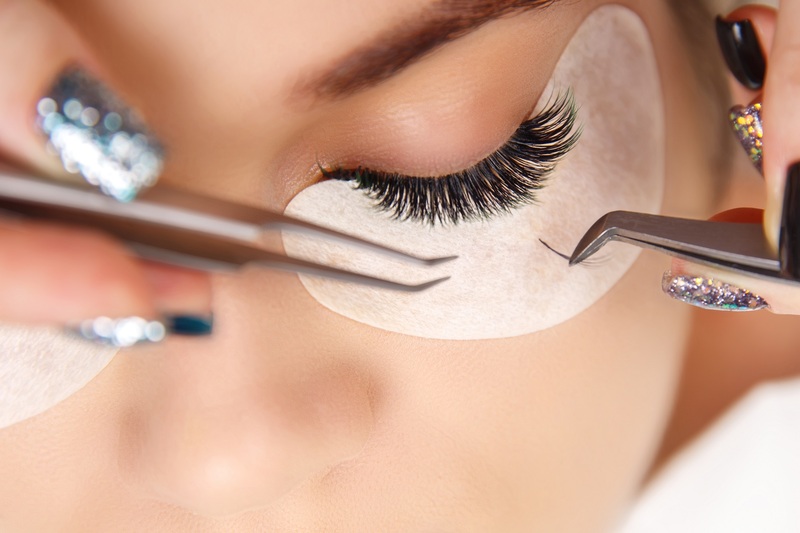 Eye Package: £25.00 - Includes eyelash tint, eyebrow tint and eyebrow wax. HD Brows: £25.00 - High definition eyebrows. Semi-permanent Eyelash Infill: £25.00 - Helps to maintain your eyelash extensions, a maintenance appointment should be carried out every 2-3 weeks depending on clients lifestyle. 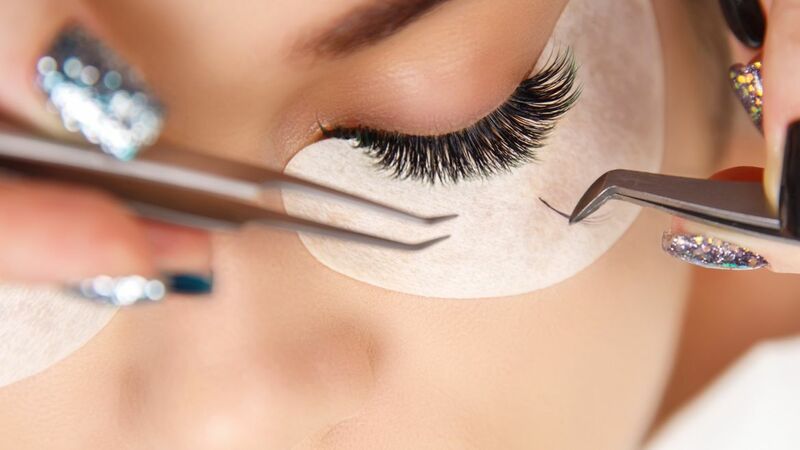 Russian volume lashes £60 - The latest technique is eyelash extensions. Creating a fulness that cannot be achieved with single strand application. Russian lashes are so fluffy and light and suitable for everyone.